I am using Turbo Tax for Business 2017...the CD version. I'm on Windows10 (up-to-date). I have used TT for my business for many years. I am unable to save my file. When I select SAVE (or SAVE-AS) and then accept the default name that TT-B suggests, I get an error message saying "File not found. Check the file name and try again." Even if I change the filename to something simple ("TaxReturn"), I get the same error. TT-B seems to be looking for a file rather than trying to create a new one. My program is up-to-date. I have tried saving to various locations with the same results. I have tried different file names. I have rebooted several times. I've tried running with no other programs running. You might try asking in this other TurboTax message board, its got many more volunteers helping in there, someone may have seen this issue before. The problem is caused by a new security feature in the latest (and future) updates to Windows 10 called Controlled Folder Access. The feature is intended to protect against ransomware and other threats. To distinguish the difference between legitimate programs and malware, the user is required to provide a list of exceptions. In the absence of an exception, access will be blocked. 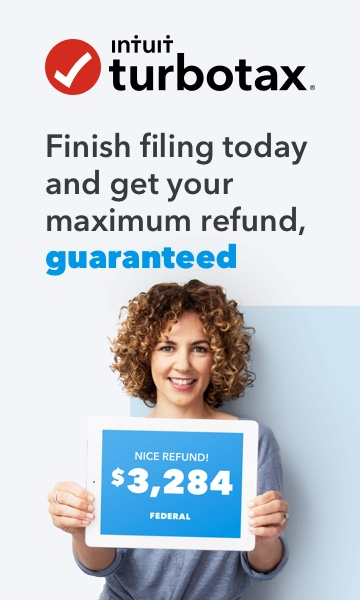 The solution is to either make TurboTax an allowed program or to turn the feature off completely. Just a thought.....Which folder does it show its trying to save to? Could it be looking for a flash drive or storage device, rather than the harddrive to save to? Nope. It's my standard hard drive. I'm able to choose different folders. It won't save in any folder. Do you have an anti virus or Windows Defender running in the background maybe? Yes, defender is running....but the problem exists even when it's disabled. I'm having the same problem with TT Deluxe 2017 running Windows 10 and Defender. I have an option to allow an app through Controlled folder access, but what do I add? I am not finding a .exe extension in the TurboTax/Deluxe 2017 folder. Any suggestions? Spent three hours on my return, and I can't save it. I found your so-called solution concerning "controlled folder access" in Windows 10, and implemented it … AND STILL CAN"T SAVE MY WORK. Did you find a solution to the problem as I have the same thing. I want to submit my return and I cannot save my final version of the file.